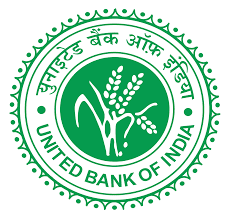 United Bank Of India has taken out the list of candidates who have been selected for the post of PO in the IBPS V exam. It has been decided to recruit all those selected candidates in 4(Four) batches. Initially the candidates have to undergo induction training followed by “on the job training” before being finally posted to Bank’s offices/Branches.